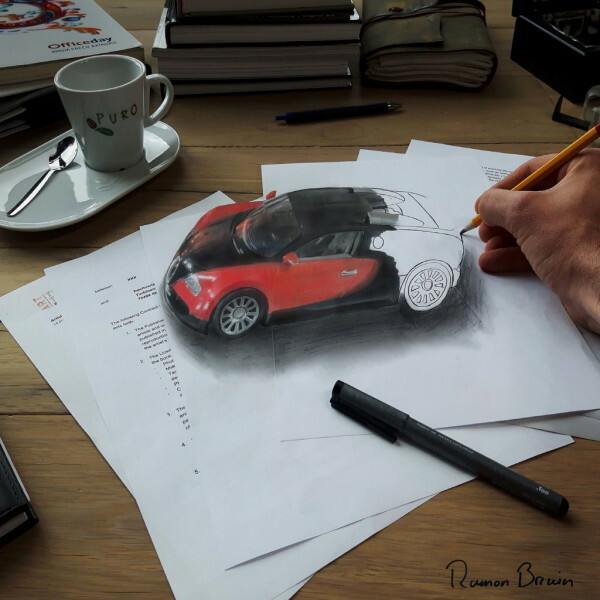 Ramon Bruin, born in 1981 in Alkmaar, the Netherlands, is known for his 3d drawings. 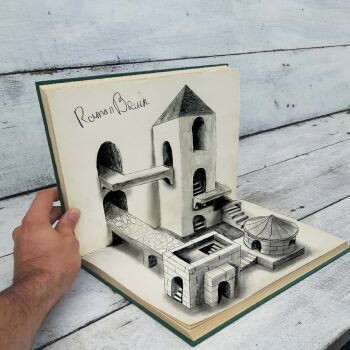 In 2012 Ramon gained worldwide recognition for his own unique style called �Optical Illusionism�. 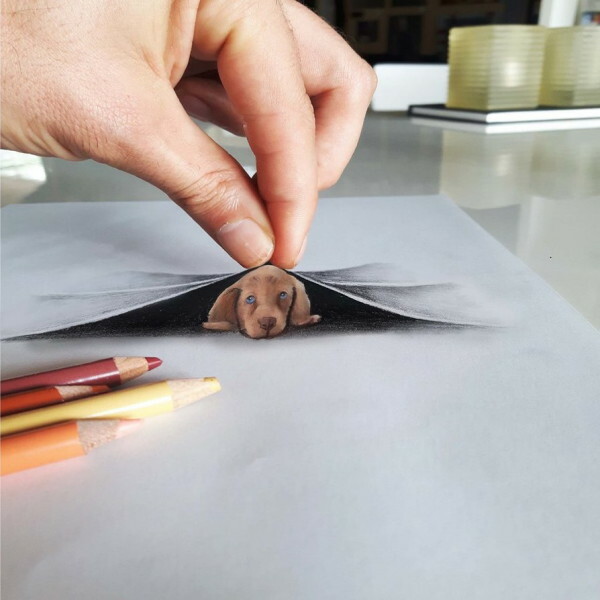 Since then his artwork has been shown in over 70 countries. 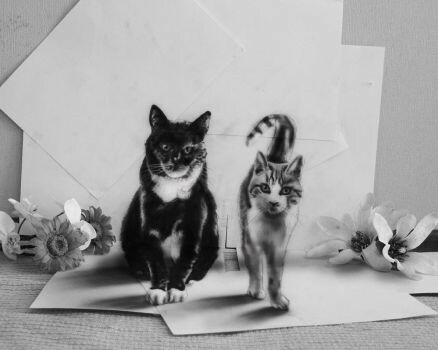 He creates a photocomposition by combining drawing by hand with photography in which the art comes to life. 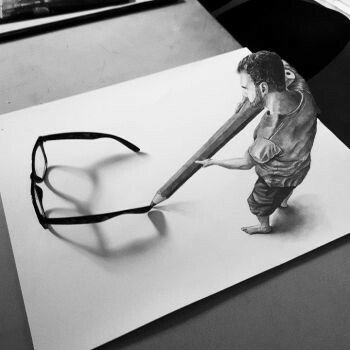 He is able to make the most simple drawing come to life or create complex 3d artwork in which people have to look twice to understand the surrealistic image. His pieces have been bought by collectors all over the world and can be found in America, Japan, Australia, England, Kenia and Germany. Well known collectors such as the president of Azerbaijan's daughter, mrs Leyla Aliyeva, have acquired pieces by Ramon who considers himself to be very lucky. A short list of places that have shown Ramon�s art: Radio SublimeFM Utrecht Baku Cellar 164 Sloane Street London Art CPH Copenhagen Kunsttiendaagse Bergen Store for Brands Kalverstraat Amsterdam Store for Brands Schiphol Kunsthaus Beim Engel Luxemburg ZAPP television live Streetartfestival Wilhelmshaven Duitsland Street Art Festival Almere Live painting during the launch of the Black Pyramid clothing line of American artist Chris Brown Painting a complete livingroom for Ikea Belgium Painting the entrance in 3d at Art Truc Troc Belgium By stretching the boundaries of Optical Illusionism, Ramon also developed a 3d style on cardboard or wood panel. These panels are painted in acrylics and have a frontal 3d illusion. 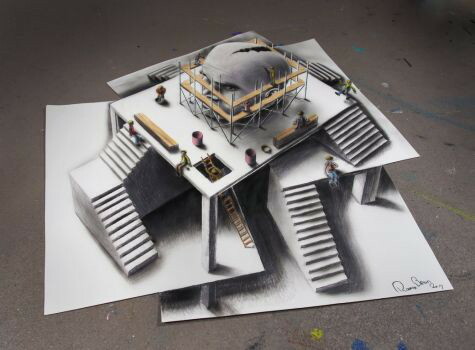 The paintings and Optical Illusion drawings are shown and collected worldwide. Ramon also creates custom pieces. 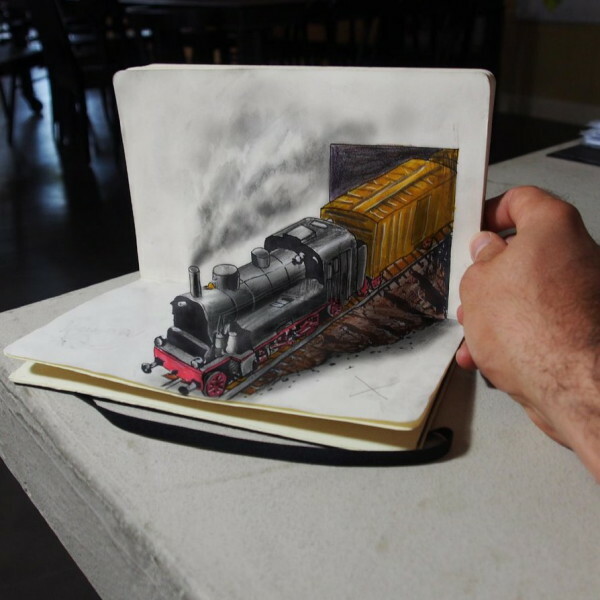 The 3d paintings are a popular investment for companies. The unique pieces provide an original way for companies to convey their identity by using reproductions of the original artwork displayed in the office as business gifts. 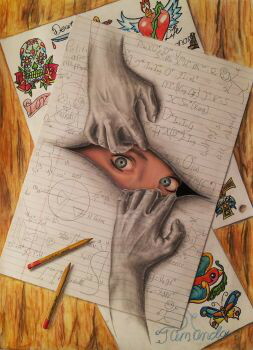 His art can be found on bookcovers, album covers, winelabels, shoeboxes, clothes, umbrellas, watches, phonecases and more. Visit Ramon Bruin's web site for more.